Gunung Colo on Pulau Una-una is Central Sulawesi’s only active volcano. It is perhaps the most isolated of the Togean Islands group in the Gulf of Tomini, but access is fairly easy given how popular the islands are with divers. 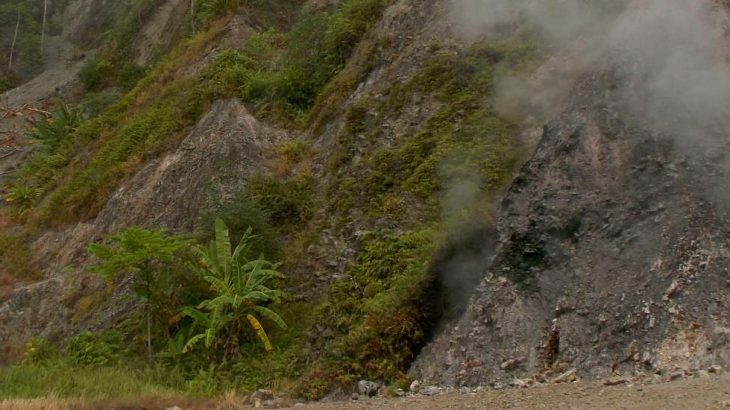 The volcano has only erupted three times in recent history, but the most recent one in 1983 devastated the island, permanently altered the shape of its rivers, and forced all residents to evacuate. Gunung Nokilalaki is a very attractive-looking forest peak in Lore Lindu National Park and has the most straightforward trail in Central Sulawesi.Whereas many of Sulawesi’s mountains are arduous affairs, Nokilalaki is a delight, with clear signs at Shelter/Pos 1, 2 and 3, and a large cement triangulation pillar at the summit. 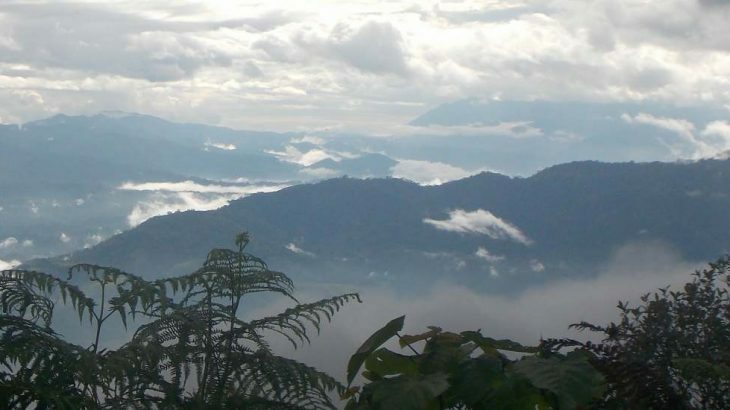 Bulu Nti is the highest point on a very long mountain ridge to the west of the city of Palu. It is this ridge which keeps Palu so dry to the extent that the city is one of the driest places in Indonesia. The more northerly (and smaller) Gawalise (2,023m) is much more commonly climbed and can be done in two days (as opposed to three). This remains a really wild mountain despite being close to a major city and airport and was only first explored and documented in 2007 by Tadulako University’s Lalimpala. 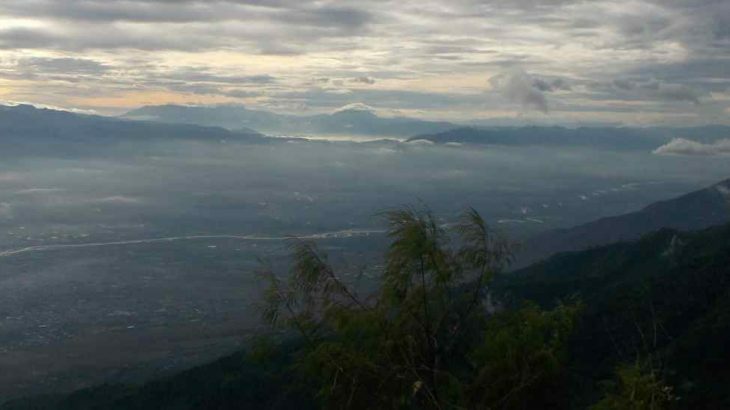 Gunung Sidole is the highest point of a long mountain range which stretches northwards from the city of Palu. 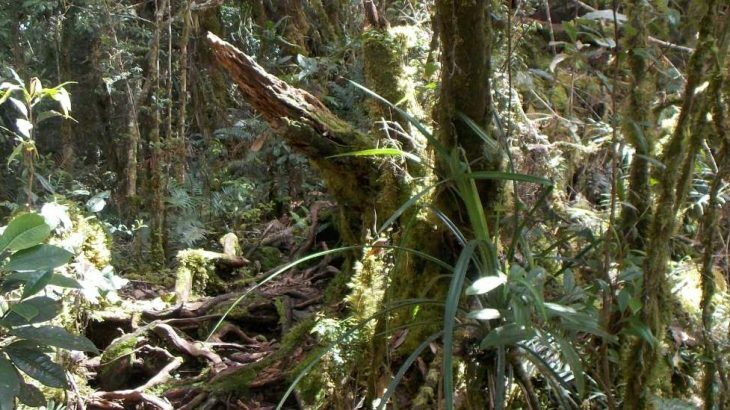 These hills are densely-forested ridges with a remote atmosphere, yet this is the narrowest part of the island of Sulawesi, with less than 30 kilometres from west coast to east coast. 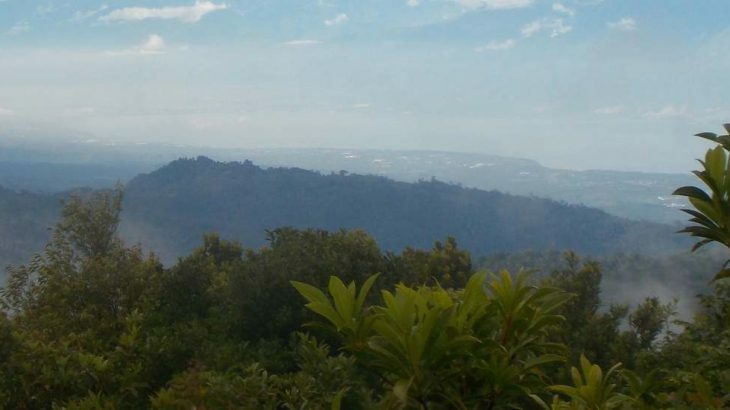 Views to both coasts can be enjoyed from the summit of Gunung Sidole, and the trail is becoming increasingly popular.